During 1st Livestock Week celebrated 15-19 November 2017 in Addis Ababa, Dr Getachew Gebru Tegegn received a certificate of national recognition for his contribution to the development of the Livestock and fisheries sector in Ethiopia. The certificate was handed over by President of the Federal Democratic Republic of Ethiopia H.E. 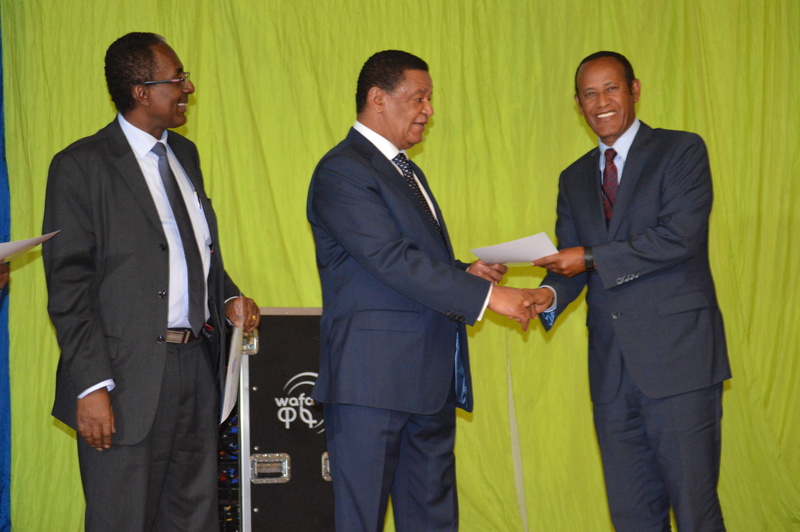 Dr Mulatu Teshome at a ceremony held at the Oromo Cultural Center, Addis Ababa. Dr. Getachew Gebru is International NLF board member, and the current president of the Ethiopian Society of Animal Production.